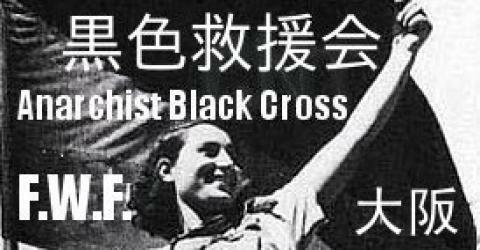 11月 | 2008 | la Federacio de ChifonProletoj/自由労働者連合荊路伴/F.W.F. we released the latest “news letter! saluton from osaka, japnese islands. 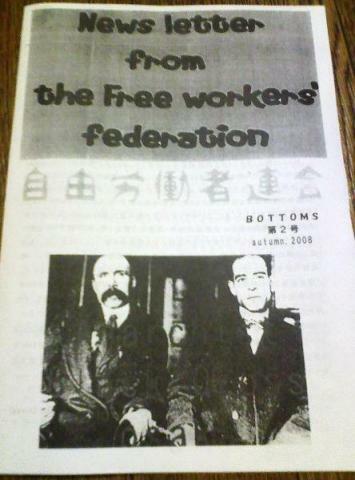 by the way, the free workers’ federation released the latest seasonaly news letter. yes, the name is…”news letter from the free workers’ federation, autumn 2008″. if you will hope to get our seasonaly news letter, please write to: free_workers_federation(AT)riseup(dOt)net also, write your address.